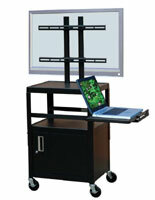 This Media Cart on Wheels is In Stock and Ready to Ship. 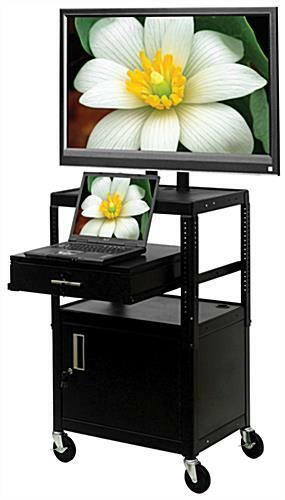 These Workstations Ship Ready to Assemble! 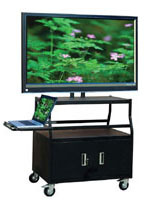 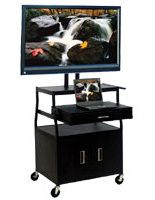 This Media Cart on Wheels is Ideal for Classrooms.